This NJ221 ECP bearing is a single row cylindrical roller bearing, it has 1 flange on the inner ring, an optimized internal design, a glass fibre reinforced PA66 cage, roller centred and a normal radial internal clearance. 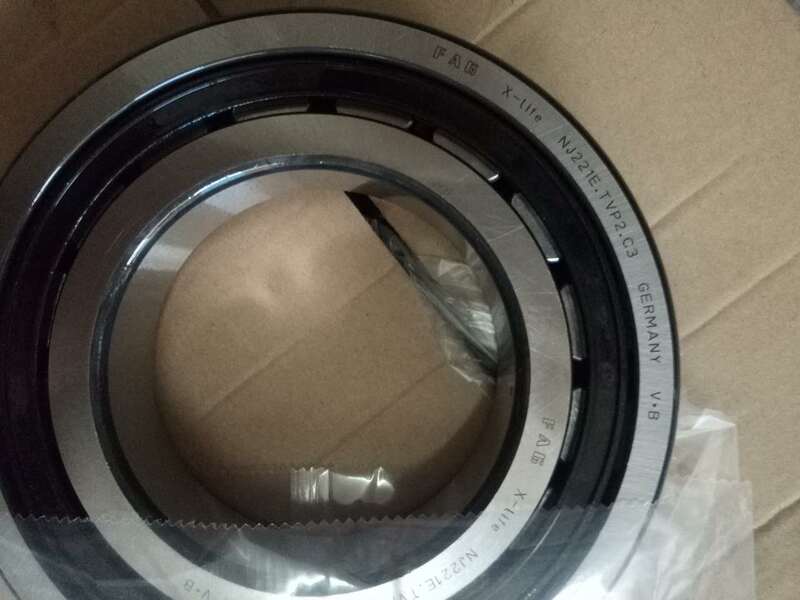 The bearing's dimensions are 105x190x36. Original FAG brand cheap wholesale FAGNJ314 thrust cylindrical roller bearings.